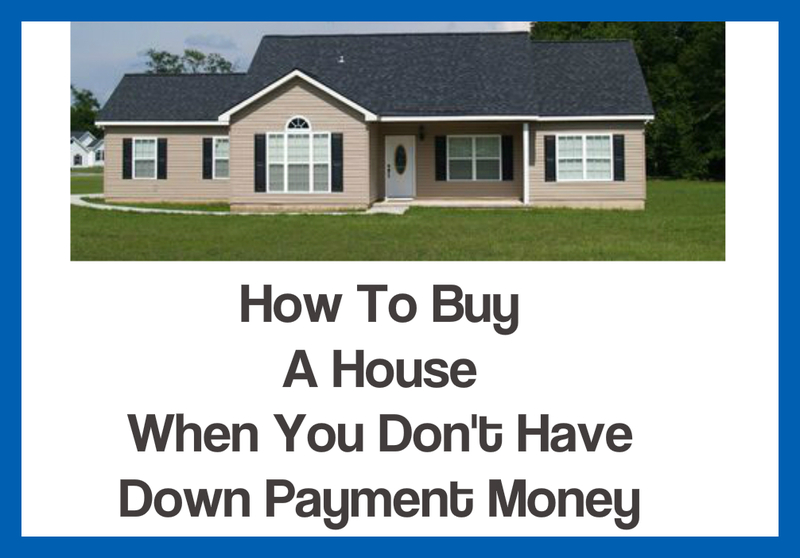 Are you looking to purchase a house, but don't have enough money for a down payment? It's a common problem, and today I'm going to tell you about some options that you have available. The days of needing 20% down are long gone. If you have 3% or more to put down for your mortgage, and your credit qualifies, you are good to go for Conventional financing. If you don't have 3%, here are a few more options for you. Are you a veteran? First of all, thank you for your service. Secondly, congratulations you don't need a down payment when you are borrowing with a VA mortgage loan! Here's a video from the VA with more info about the program. USDA does more than just inspect meat. They can also help you get a mortgage loan with no money down. There are some rules though. First, there are income qualifications. In most parts of Ohio, your household cannot make more than $78,200. There are also rules regarding where the property is located. The property has to be in what USDA defines as a "rural area." Luckily, rural does not mean moving 100 miles away from civilization. Often times, outer suburbs are in USDA territory. For example, here in Southwest Ohio, Waynesville, Bellbrook, Lebanon, Eaton, Monroe and Sidney all qualify as part of the USDA defined lending area. The easiest way to determine property eligibility is to check the coverage map by clicking here (opens in a new window). Power tip: Find an address that you are interested in and then zoom out. If it's shaded, it doesn't qualify but if it's not shaded, it does qualify. Did you know that you can buy a foreclosed home directly from HUD for only $100 down? It's true! You can even combine this with the FHA 203k program to fix up the home. What a deal! 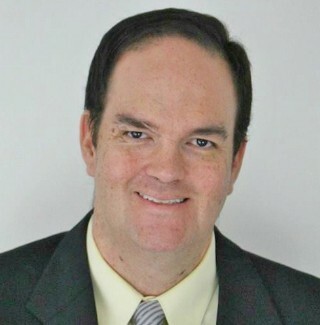 To see what homes are available, visit www.HudHomeStore.com to view eligible properties. If you are a teacher, firefighter or are in law enforcement, the deal gets even better. In certain communities, you can buy a home for half price under the Good Neighbor Next Door Program. To see what properties qualify for Good Neighbor Next Door, go to www.HudHomeStore.com and then select Good Neighbor Next Door as the buyer type. Here's a great video that explains the process of buying a HUD home on HudHomeStore.com. Note....this video is from a real estate agent in California and I have no connection to him. If you don't qualify for VA or USDA and can't do the $100 down HUD home program, it doesn't mean you are out of luck. If you have money stashed away in your Traditional IRA, you can withdraw up to $10,000 without a penalty to purchase a home for the first time. However, you will need to pay income taxes on this withdrawal. If the funds are in a Roth IRA, you can take out as much as you contributed to the account without a penalty. If the funds are in your 401K, a withdrawal would incur a penalty. However, you can use a 401K loan for your down payment without a penalty. For these types of transactions, I highly advise that you check with your tax advisor before proceeding. 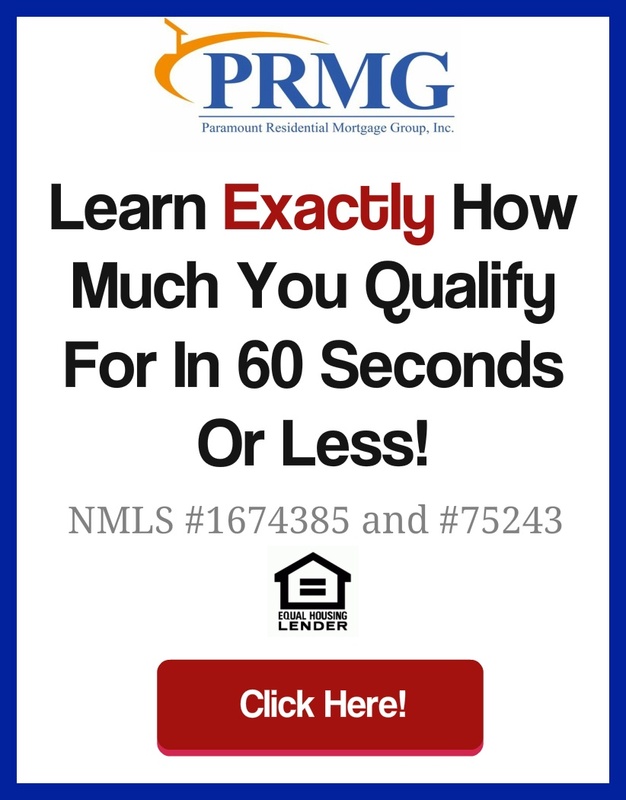 I'm a mortgage guy, not a tax advisor! You use gift funds for your down payment when you are borrowing using a FHA insured mortgage program. With gift funds, you get a friend or relative to pay the down payment for you. A letter will be signed before closing that states your relation to the gift giver and that you are truly receiving a gift and not a loan. Also, note, the gift cannot come from the seller of the property. Tax Refunds, Selling Assets, Bonuses, Etc. Tax refunds are also a great source for your down payment money. Can you sell off an old car, computer, or a boat? That qualifies as well. Get a bonus at work? There you go! Please note...you CANNOT use debt for your down payment. So, credit card cash advance or car title loans would NOT be able to be used for your down payment. If all else fails, you can look into downpayment assistance programs. These are last on the list for a reason. While it's better than nothing, there are several drawbacks. The programs often run out of money. You may qualify and then find out later that you can't actually get it. Your mortgage rate will be higher than if you didn't get use the assistance. In many cases, but not always, you will need to pay the assistance back when you move or refinance. There are often restrictions on the location or type of property. Some types of assistance are restricted to only certain occupations. There are income restrictions on these programs. Credit and debt ratio qualifications are tougher than if you simply applied without utilizing the assistance. These programs add complexity to your loan process and can take longer to close. You typically will need to pay $350 for an inspection in advance, which is nonrefundable and will still need to bring about $500-$1000 of your own funds to closing. It's lower down payment, not no down payment. Here are some city and county programs in and near the Dayton and Cincinnati metro areas. So, there you have it, if you are looking to buy a home but don't have enough funds for a down payment, help is available. If you have any questions or need help, feel free to reach out to me by email or call me at 937-572-3713.